This October, Calella will reopen its doors to receive and celebrate the 7th edition of Canta al Mar. This event is organized by Interkultur and managed entirely from its first edition by Viajes Tauro and with the support of the Municipality of Calella. 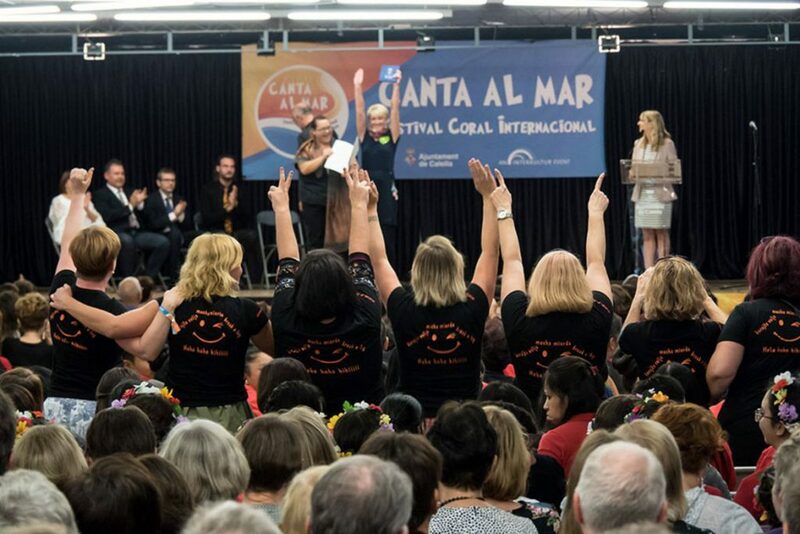 The Canta al Mar Festival has become a must in the INTERKULTUR calendar of events and year after year one of the events with the highest degree of satisfaction and best valued by the participants. 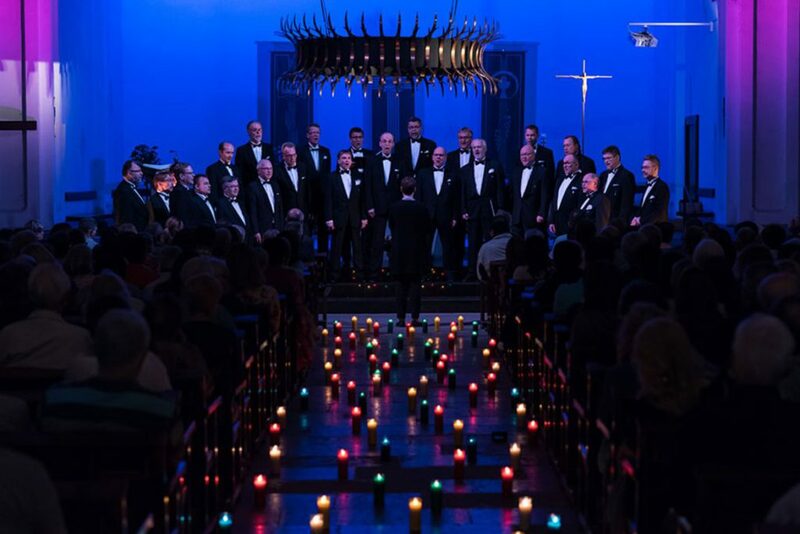 Since 2012, choirs from all over the world gather in the city of Calella and celebrate this international festival with many songs from all the musical repertoire and also traditional music. In fact, in Canta al mar the choirs participate in all kinds of musical categories and styles; as for example the sacred music, in the Basilica del Pi and in the Cathedral of Barcelona, the Folklore that allows the spectator to enter the culture of many and diverse places of the world, and the category of Pop and Jazz that is par excellence the category most festive of the event. Each year, Calella attracts new choirs with its Catalan charm. The participants enjoy endless beaches, sun, the Mediterranean Sea and especially the people … and all this just a few kilometers from the city of Barcelona. These are just some of the reasons to participate and enjoy this unique event. All the concerts in Calella can be reached on foot, so that participants can quietly walk around the historic center. In this way, the choirs meet each other, sing at the concerts of friendship and meet other nations and their traditions. Do not hesitate to come and enjoy the concerts and share unforgettable moments full of joy and emotions. One more year, the citizens of Calella and Barcelona are looking forward to the return of the choirs. 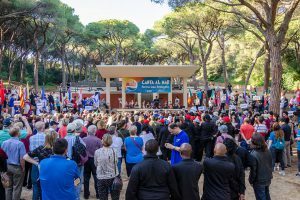 This year we are pleased to welcome 42 choirs from 20 nations to the 7th edition of Canta al mar! PreviousPrevious post:International Handball Tournament “Ciutat de Calella” 2019NextNext post:eDreams Mitja Marató BCN and the Zurich Marató.